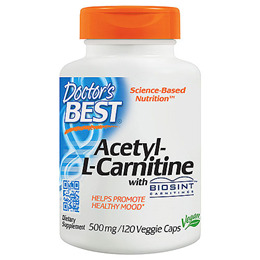 When taken orally, Acetyl L-Carnitine has been shown to help maintain and support healthy Acetyl L-Carnitine levels in both blood and cerebrospinal fluid, this in turn helps support and maintain healthy mood. Acetyl-L-Carnitine (ALC) is a naturally occurring form of L-Carnitine, a vitamin-like nutrient synthesised in the body from amino acids (lysine and methionine). ALC serves as a transport molecule for "active acetate," which is a source of fuel for metabolic processes that take place in cells. ALC carries active acetate (the "Acetyl" portion) directly into the mitochondrion, the cell`s energy-generating structure. Active acetate is used to produce cellular energy. ALC also serves as a fat carrier and readily crosses the blood-brain barrier, where it has specific benefits for brain neurons. 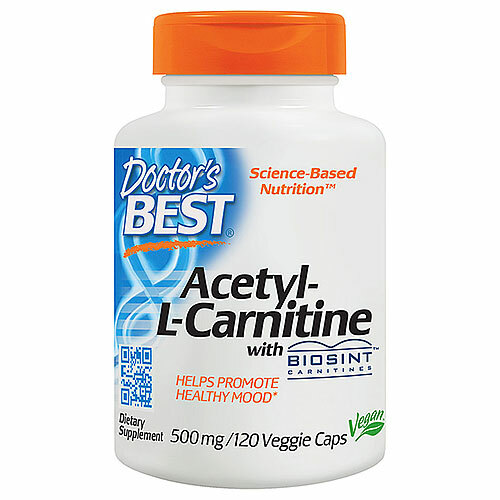 Acetyl-L-Carnitine (ALC) may help support and maintain healthy cognitive performance and emotional health in the elderly. Brain function requires coordinated communication between brain cells. The passage of an electrical impulse from one neuron to the next requires a "neurotransmitter." When an electrical signal arrives at the synaptic junction, the neuron releases a neurotransmitter. The neuron on the other side contains receptors for the neurotransmitter; these receptors trigger a series of chemical events that sends a new electrical signal down the membrane of the receiving neuron. Neurotransmitters work together like an orchestra to transmit information throughout the brain and nervous system. Acetylcholine is the most abundant neurotransmitter in the body, regulating activities of vital organs, blood vessels and communication between nerves and muscles. In the brain, acetylcholine helps facilitate memory and learning as well as influence emotions. ALC may help support, maintain and sustain brain neurons. ALC may also help support the healthy supply of energy to the brain. Other Ingredients: Magnesium silicate, micro-crystalline cellulose, modified cellulose (vegetarian capsule), silicon dioxide, stearic acid. Adults: As a dietary supplement, take 2 capsules daily with food. For additional benefit, take 4 capsules per day, or more, as recommended by a nutritionally-informed physician. 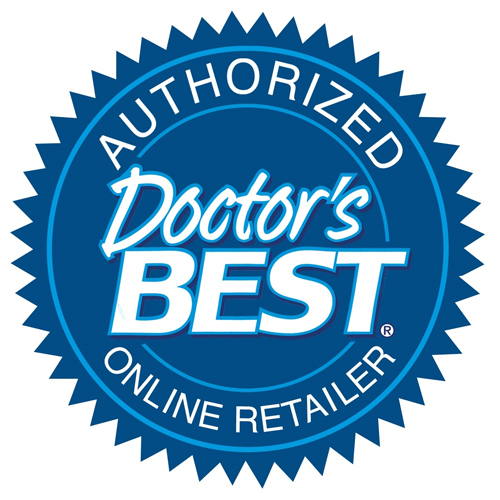 Below are reviews of Best Acetyl L-Carnitine - 120 x 500mg Capsules by bodykind customers. If you have tried this product we'd love to hear what you think so please leave a review. Been taking this for some time and think it does all that I need it to. Good value re mgs per capsule. Only been on these for four days, but I do feel a bit happier, hoping that this will up my immune system.